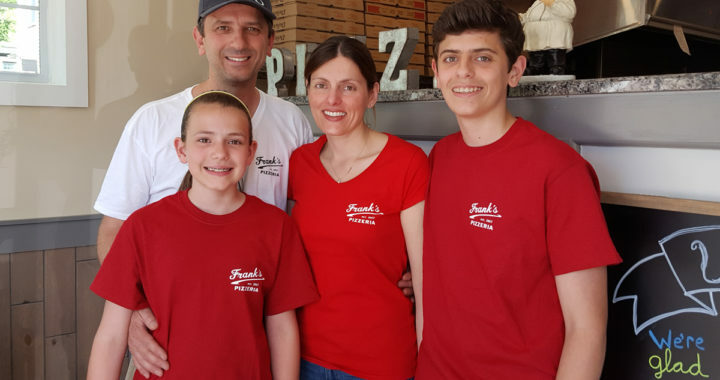 Frank’s Pizzeria is now open. Stop by, say hi and enjoy some delicious homemade Italian food! 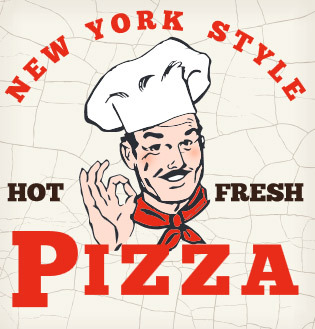 Our menu is packed with fresh, homemade pizzas, pastas and more!